What can a client see on a project? Client can see only limited project information and collaborate on tasks. You can remove or add clients from projects easily. Once you add a client to a project, this is how it looks on their end. 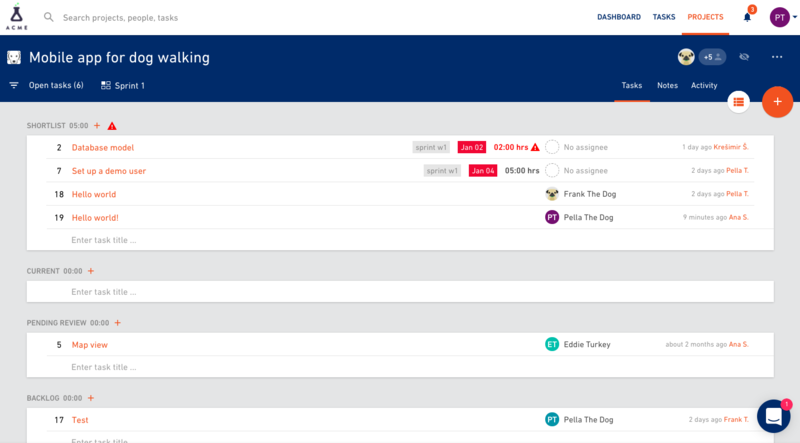 Clients will see tasks assigned to them and activity feed showing what's going on with the projects they are assigned to. It's kind of like a news feed in Facebook - it shows who did what in a project in a chronological order. This is the list of all the tasks that have been assigned to a client. 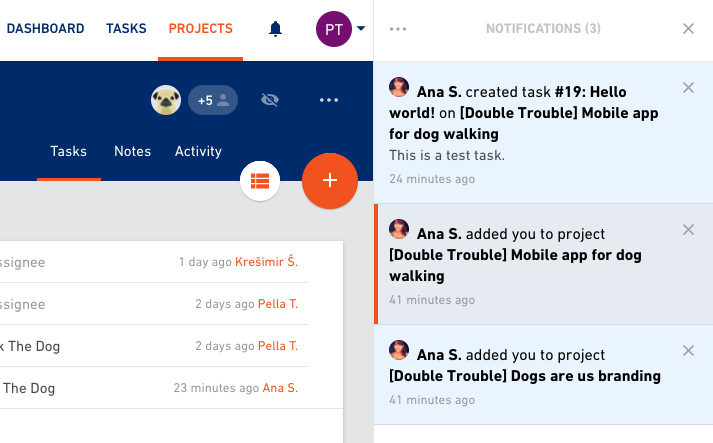 They can view the task details, add comments, close tasks and create new ones. 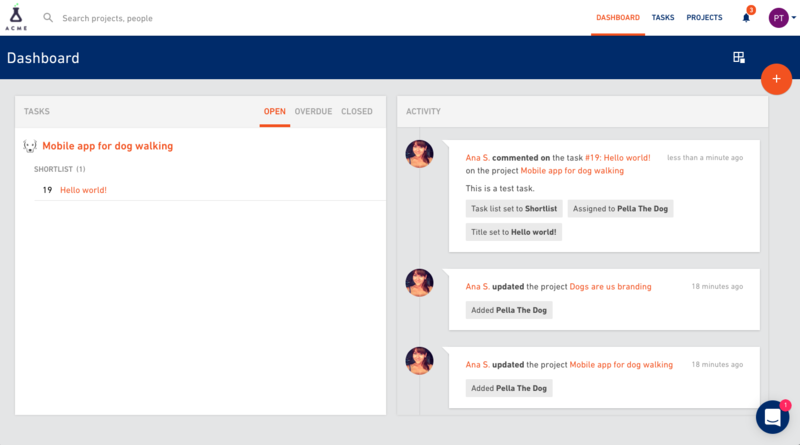 If your project is organized in multiple sprints and you're using Productive's "multiple boards add-on", the client will be able to see all boards on that project. This is the list of all the projects clients have been assigned to. Once they select a project from a list, clients will see all the tasks and task lists in this particular project. 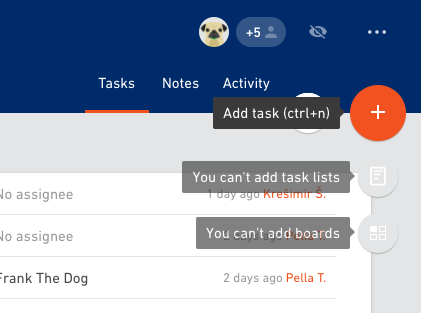 They can open tasks, close task, comment on tasks, assign tasks to someone, filter tasks, switch from a list view to board view or calendar view. But, they are not allowed to create new task lists or boards. Clients can see project notes, add them and edit them. 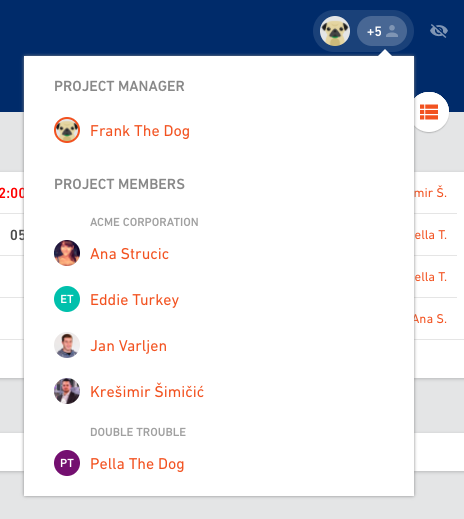 Clients can see all the project members, but can't add or remove them. 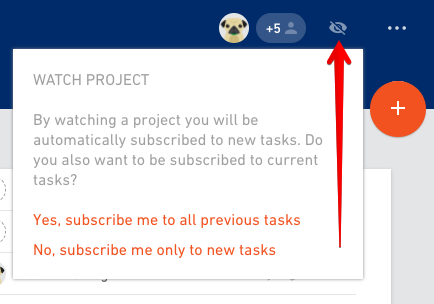 Clients can turn on notifications for projects they are members of. 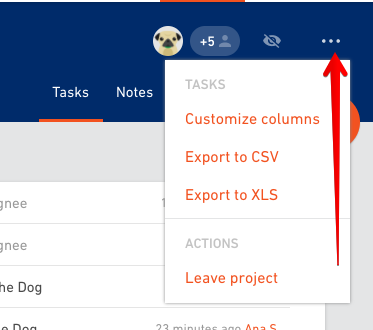 Clients can customize columns they want to see in the task lists, export tasks and remove themselves from a project. Clients get notifications for the activity in the projects they are members of.